If you haven't had the chance to visit our outreach event, take the time this week to do so. This week will be your last chance as we will be taking down the installation this Thursday, December 28th. 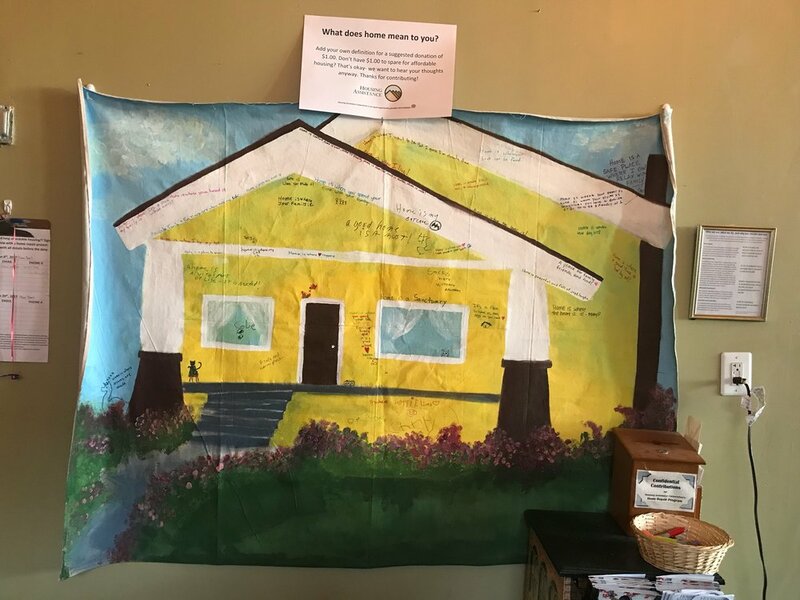 Visit Sanctuary Brewing to write your own definition of "Home" and make a contribution to The Housing Assistance Corporation. Thanks!